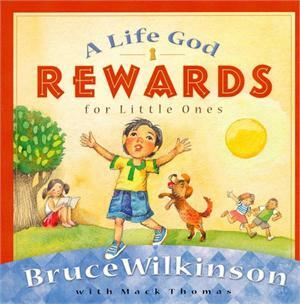 Help your little ones discover that Jesus has rewards for them in heaven! Full of endearing rhymes and Alexi Natchev's kid-friendly illustrations, Wilkinson and Thomas's book speaks directly to preschoolers---introducing them to a heavenly Father who longs to love them in the biggest ways possible. Ages 2 to 5, 16 pages.